You are looking at a ONE OWNER 2007 Honda CR-V (EX-L). The 2007 Honda CR-V is the most refined and practical small SUV Honda has ever built. If you're shopping in this class, it should be high on your list. Built by the company you trust, this small SUV is fully equipped with power windows and locks. Heated front seats. AM/FM/AUX/XM-Ready/6-CD Changer Radio. Power sunroof. Cruise Control. Ice Cold A/C. Steering Wheel Controls, etc. The large trunk has a foldable, removable shelf, fitted to the 35.7-cubic-foot cargo bay to allow two-tier loading. All three rear seating positions fold down for added space, and all 3 have the LATCH setup for car seats, and once you're on the road, a front-seat sunglasses holder with a built-in conversation mirror takes the neck-twisting out of being an attentive parent. But it's not all baby-specific upgrades. The interior design, for example, is sharper and less utilitarian than before and materials are higher in quality. On the road, it's obvious Honda paid more attention to handling dynamics than in years past, as the third-gen CR-V feels stable and confident around corners and has excellent steering feel. 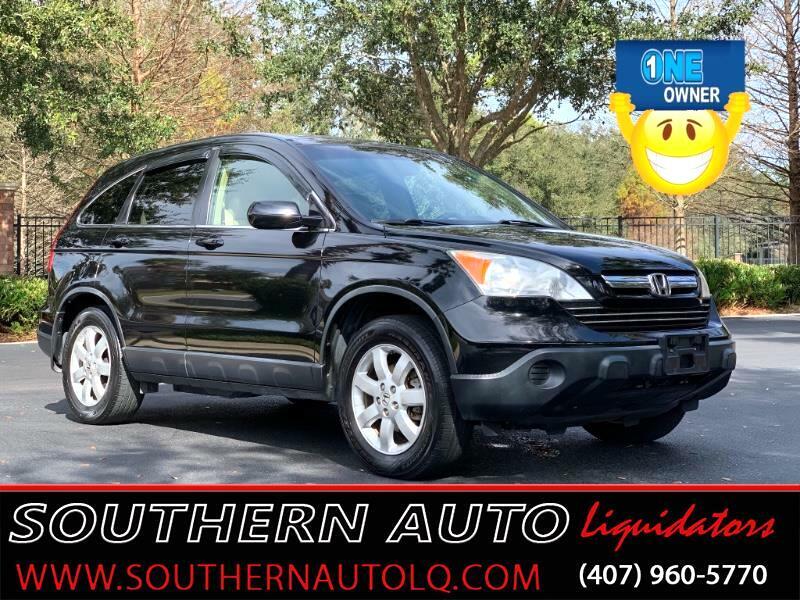 The 2007 Honda CRV is a great buy. It's smooth and stable on the road, intelligently designed on the inside, and more refined than just about any competitor you can name. Give us a call today to schedule a test drive!